Are you looking for car hire in Larnaca? Want to choose an economical yet reliable company? Wish to enjoy a comfortable car rental experience? Don’t worry; CyCarHire has got the perfect combination for you. We are a renowned car rental company and we offer the best possible rental rates in Cyprus since 1996. In addition we offer a wide range of top class vehicles ready to meet any traveller’s needs, supported by our 24-hour road assistance service. This is exactly what makes us the number one choice when it comes to rent a car in Larnaca. Book now online your next car hire in Larnaca with CyCarHire for as long as you wish. We guarantee that you will have a pleasant and comfortable driving experience absolutely free of hassle. 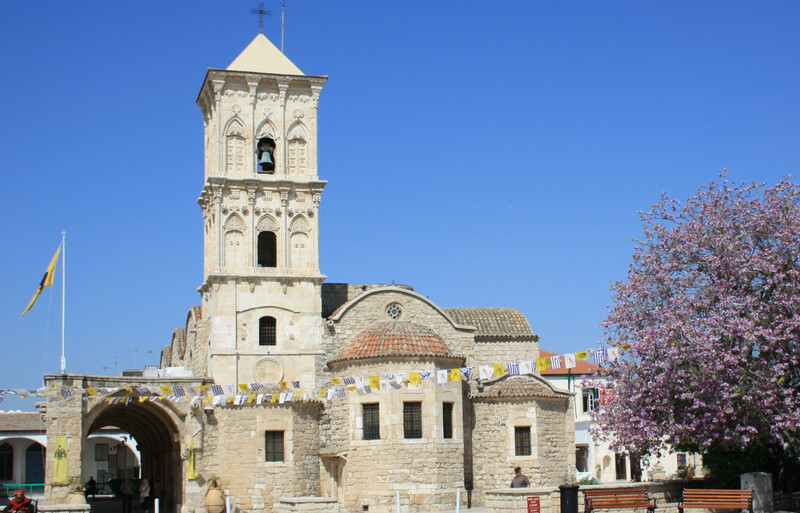 This lovely port city is located on Cyprus’ South coast and it is the third largest city of the county. It is an old city, with a rich history, which was built on the ancient Citium ruins (Kition). 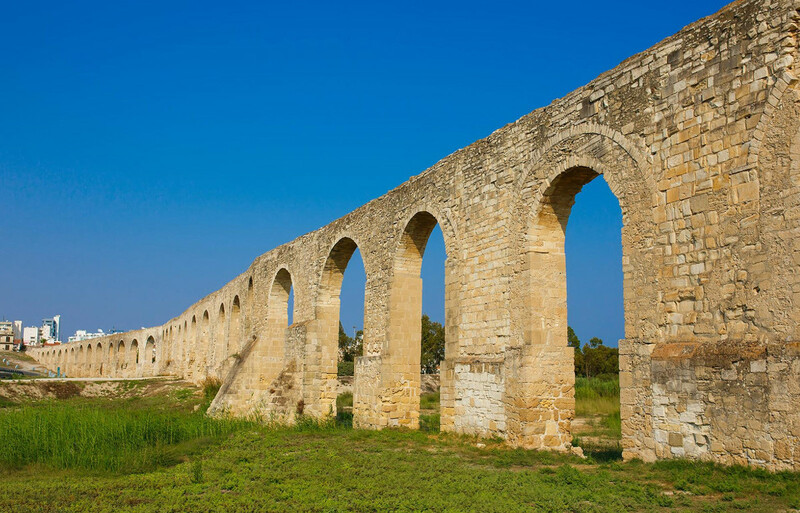 The town is mainly famous for the Medieval Castle, Hala Sultan Tekke, Church of Saint Lazarus and Kamares Aqueduct. Along with international airport, a marina and seaport also add to the value of the city. The mesmerizing beauty of beaches leave a soothing and relaxing impact on the mind and the pleasant site appeals to the eyes. 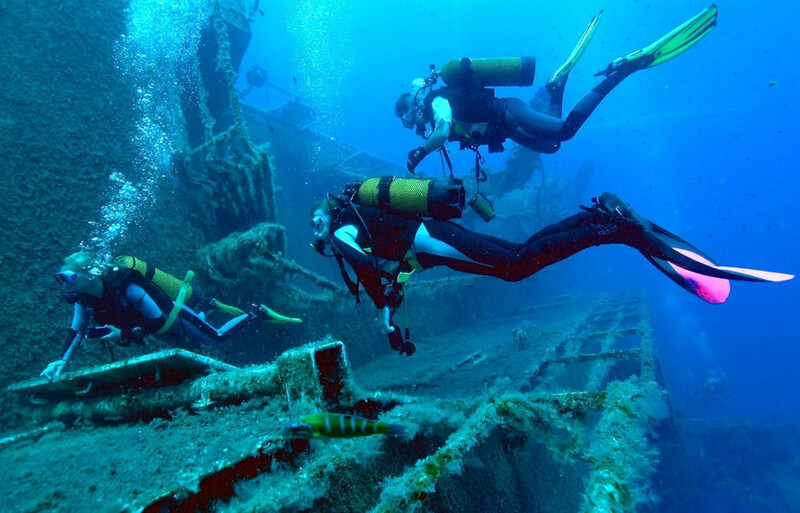 Furthermore, some other major Larnaca attractions are Finikoudes Promenade and Zenobia Wreck which attracts hundreds of diving lovers every year. It would be a great idea to come here and enjoy a traditional tour with your family.